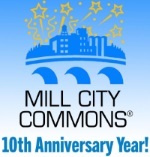 Ten years ago this month--on April 23, 2009--Mill City Commons' bylaws were signed and took effect. Click here to see other "Did You Know?" facts. We learn. We share. We engage. We give. 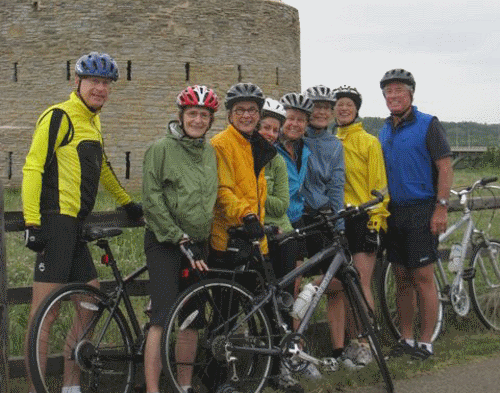 Mill City Commons brings together neighbors 55+ in Minneapolis's vibrant central Riverfront neighborhood who seek to live fully engaged, richly faceted lives as they age, while remaining in the homes they love. If you're seeking fresh attitudes, meaningful connections and creative options to help you redefine your aging journey, Mill City Commons is for you!